There are six self-contained apartments each sleeping 4 - 8 people. They are simply furnished in accordance with a traditional rustic style, have well equipped kitchen and double bathrooms. The romantic pigeon-house tower is ideal for honey moon couples. Two old stone farmhouses, with a pigeon-house tower dated 1600 a. d., separated by a nice little square, have been restored to their former glory, surrounded by olive trees and located on a hill, they have regained their rural tradition and architectural heritage, saved to be reduced to ruins or even desappeared. 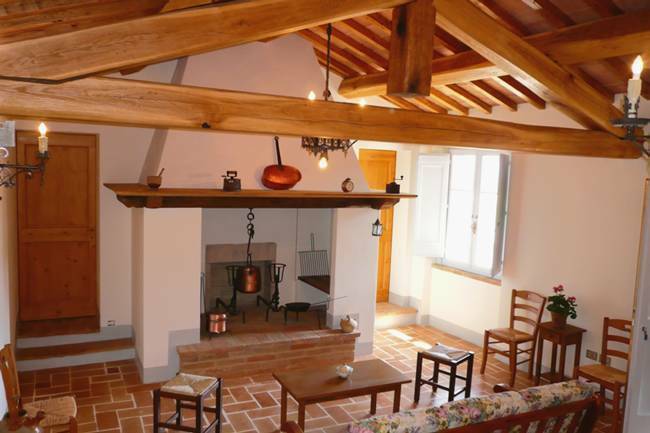 The large rustic, original fireplaces which where the centre of family life for the farmers returning home after hard work in the fields, evoke an old-age country atmosphere. 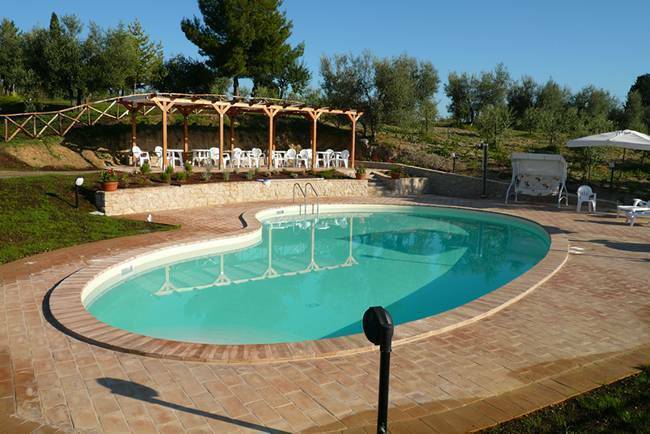 Heated in spring and fall, elegant and confortable bean-shaped swimming pool, placed in a natural platform on the hills, sorrounded by many olive trees with wide green terraces overlooking the valley and the opposite hills. It is exposed to south, therefore entirely sunny the whole day. 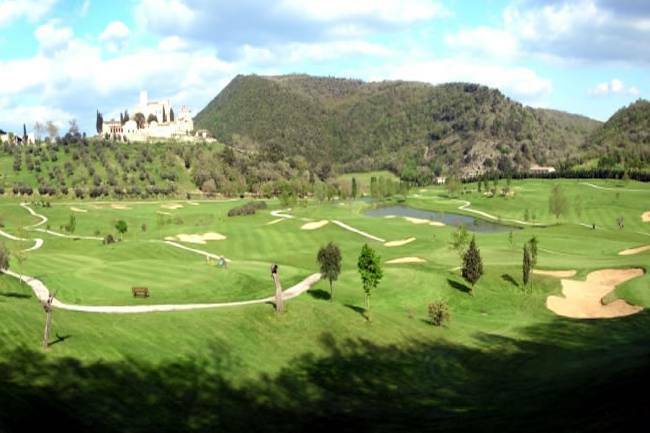 Agri & Golf is just minutes from beautiful golf courses in central Italy (Antognolla Golf Club, Golf Lamborghini Panicarola, Perugia Golf Club). Emanuele, owner of the farm, passionate golfer, will be pleased to advise you during your stay at Agri & Golf. Do not forget to pick up your amazing promotional offers at the reception. 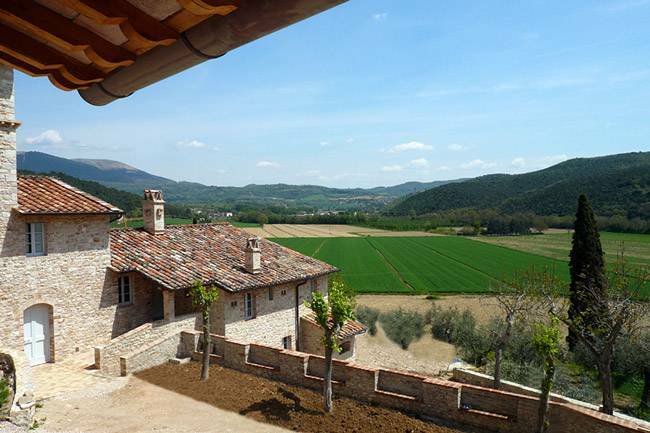 Agri & Golf is situated in the green heart of Italy and is very close to peacefull Trasimeno Lake, and to beautifull towns full arts and monumets: Perugia, Assisi, Spoleto, Gubbio, Todi, Orvieto making the region an open air museum. Visitors can venture out on full day or even half day excurtions. With the advice of the staff they can be sure to make the most of their sighseeing experience. 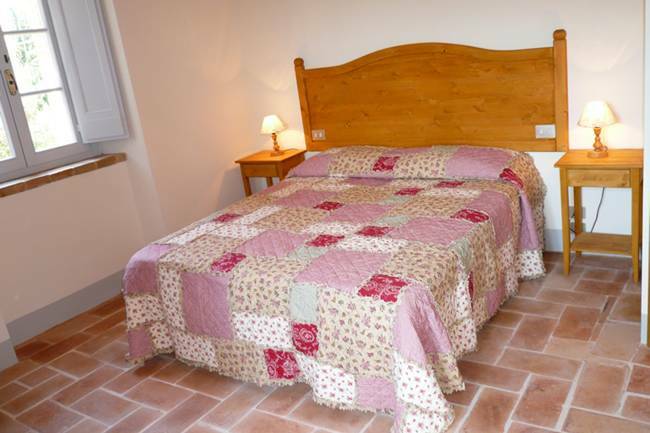 The apartments are located only two hours by car from Rome and Florence. 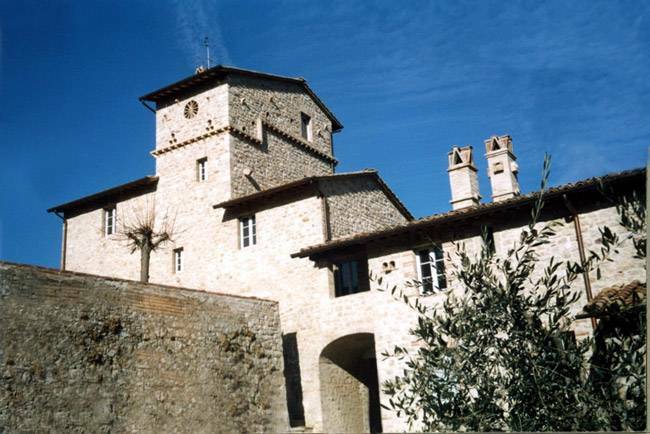 Mantignana - Agri & Golf is located at the entry of the small ancient fortified village of Mantignana, dated 1200 A. D. It still maintains its medieval atmosphere, with its little church and its small bell tower. Everything is very well preserved. The apartments are rented weekends or weeks. Payment: 30% on booking, full settlement on arrival plus 200,00 € deposit. No refunds for partial stays. Cancellations penalty clause: from 50 to 10 days before 70%, from 10 days or not show 100%.